We all know that to promote a business social media plays a vital role. You can reach a large number of people easily, but, some small businesses want to promote their businesses and use all the social media platforms available, this can be a waste of time and money as not all social media platforms are suitable for their businesses and so do not get the desired results. So, it is necessary to find S.M. platforms that suit your business. If you are a business owner and looking to use social media for the promotion of your business and want to know which platform is best for you, then read on. Here you will find the information about finding the best social network for your business. This is the first step in finding the right social media platform for your business. You need to define what is your audience, what age group and gender you want to target etc. When this is done, you now need to check on which platforms you can find your desired audience e.g. If your customers are of young age, then Instagram is the best option for you to start with and If most of your customers are women, then Pinterest is a good bet. This is the second step to find the right platform. Now when you know your audience, you need to set your goals for this audience. Social media can be used for many reasons as all the businesses have different goals for Social Media like most businesses use social media for brand recognition, some businesses use it to get more sales, and some businesses use social media to keep their customers engaged. So, define your goals for the purposes that you want to use social media. If you still are not sure which platform is best for you, then a good way is to track your competitor’s social profiles. Have a look at all their different pages on different platforms. Check what is the social network from where they are getting sales or which platform’s audience is more engaged with them. Also, you can check the content they share so that you can get some help to start with your social promotions. This is the last thing that you need to keep in mind. As we know, every platform is different and the ways to engage with the audience on each platform is different. For example, to engage with Instagram users, you need images, for YouTube, you need to upload videos. 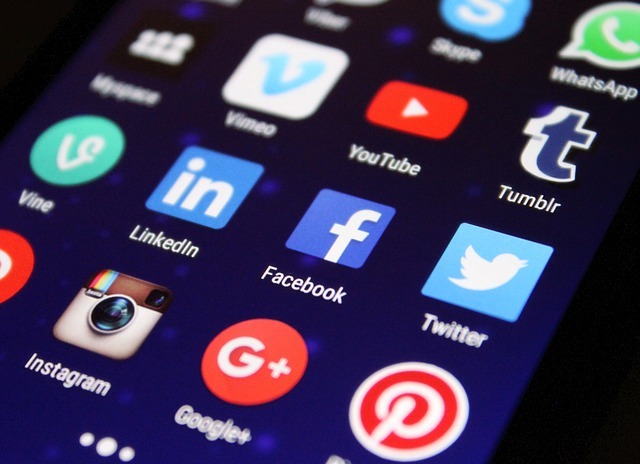 So, before choosing any social platform, make sure you have all the resources and skills to engage with your audience on the social media platform. So these are the 4 best things to keep in mind before choosing any social media platform. If you have a small business and there are only a few people who can handle your social media, then it is good for you to choose only 1 or 2 platforms. But if you want to promote your business on all social media networks, then it is only possible if you get SEO services. These days all big brands get SEO Marketing Services to promote their brands on all social networks. If you want the same, hire an SEO agency, Bristol. They will manage all your social profiles and let you know what more you can do to build your brand.